A rabbi is a teacher, counselor, coach, link to Jewish wisdom, and companion on the road to a more joyous life. A good rabbi encourages others to seek the love of God and deepen their relationships with others. A great rabbi is more interested in listening than talking. 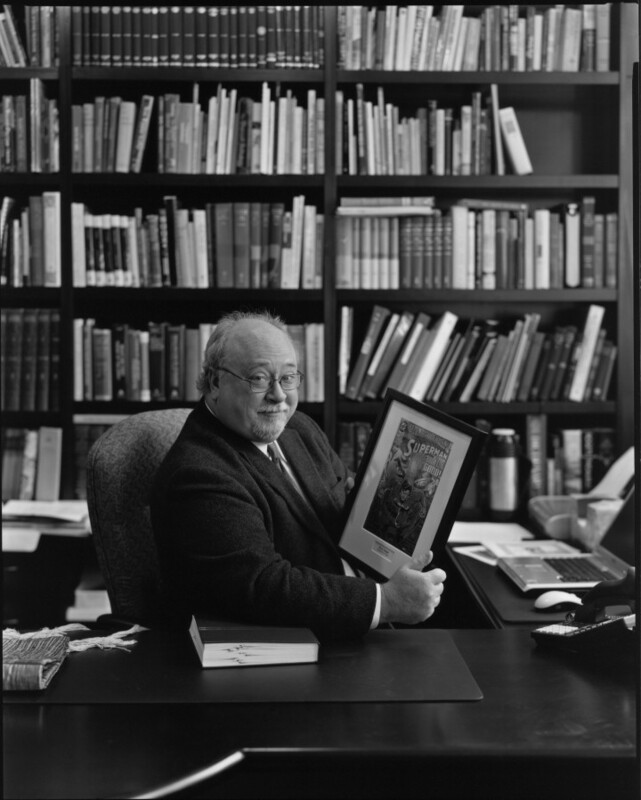 We are sorry to note that Rabbi Eric Bram died on August 17, 2010. Zichrono Livracha more on the CJN website.